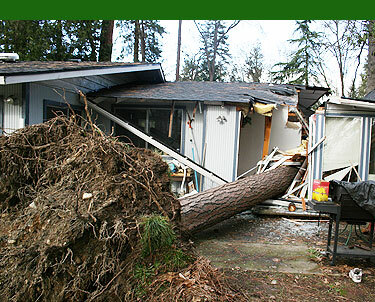 Associated Restoration Technologies, Inc is a full service restoration and construction company that specializes in water damage restoration, fire damage restoration, and storm damage restoration for residential, commercial, and industrial clients. Our focus is on you the customer and we go out of our way to make sure that you are completely satisfied with the final product. OUR MISSION is to put our customers back into their homes or businesses in the SHORTEST TIME possible and at a REASONABLE rate. 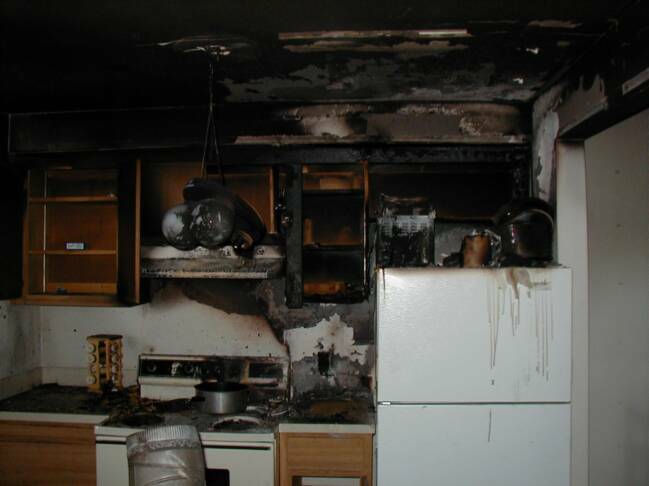 We want to see our clients back to operating just as they were before the fire, the freeze, the wind, or the rain. It is important to us that our clients are experiencing the comfort and productivity they once enjoyed before the disaster that cost them peace-of-mind, lost sales, and lost customers. Just a phone call brings our service specialists to your aid. Associated Restoration Technologies brings over 30 years of experience and innovation in the restoration and construction industries resulting in a wide range of high tech applications. Associated Restoration Technologies also provides management and consulting services, technical training, and testing and safety protocols, along with many other related services. Associated Restoration Technologies provides its customers with access to a network of professionals, support personnel, subcontractors, supplies, and equipment through the Associated Restoration Network of which Associated Restoration Technologies is a charter member. We are also a preferred contractor for Crawford Contractor Connection and National Dryout Services. 24 HOUR RESPONSE - 7 DAYS A WEEK! "There is no substitute for a commitment to excellence!" 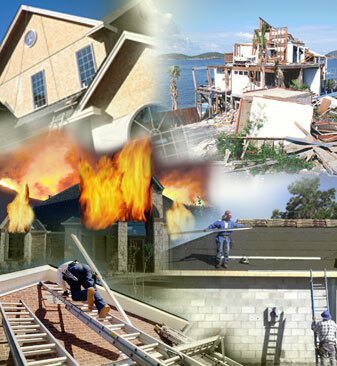 Associated Restoration Technologies - Fire damage restoration, Water damage restoration, Storm damage restoration, Smoke Damage Restoration - Dallas Fort Worth Restoration and construction services after fire, water, wind, storm, smoke, or mold damage.